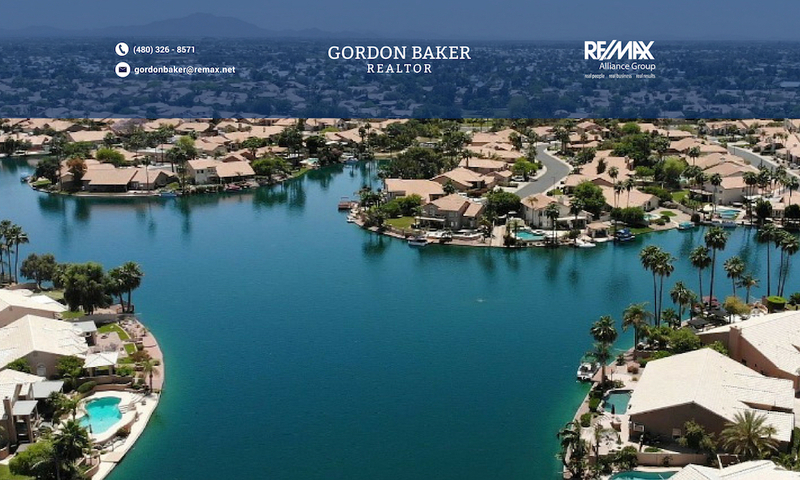 Mays Pond is located in the southeast corner of Ray and Kyrene Roads in Chandler in the Gila Springs planned community. Predominantly single story homes, there are 14 waterfront homes in this 134 property subdivision that were constructed by Taschner. 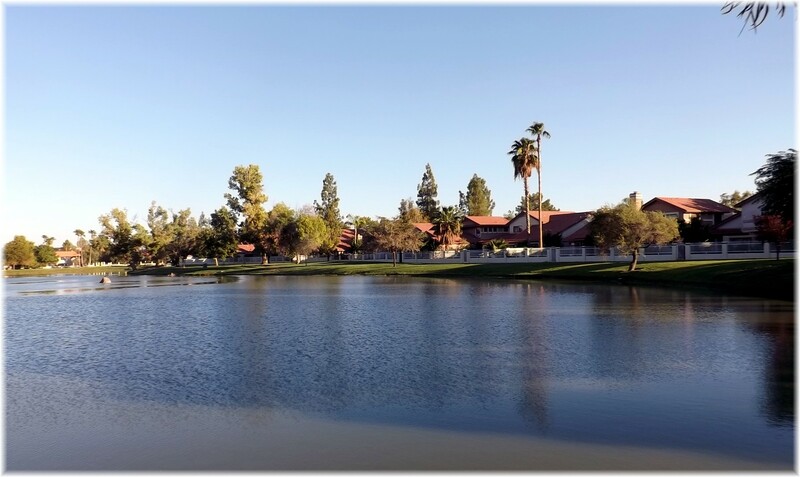 May’s Pond finds itself located within 2 miles of both the I-10 and 202 freeways, and walking distance of the Intel Chandler facility.